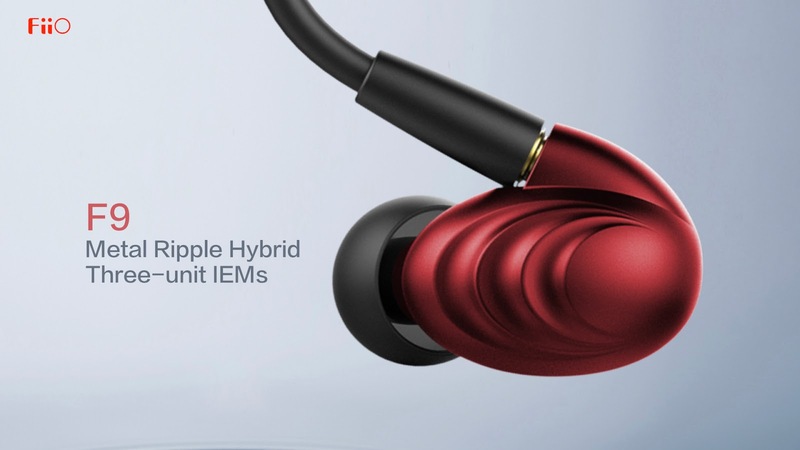 It's interesting progression to see more and more budget IEM (earphone) competing with the bigger name like Shure and Westone especially the price. Take a look at the spec and the price! Shure 525 3 Drivers cost about $500 while FiiO F9 price is $99. I'm very interested to review this unit and compare the sound quality. 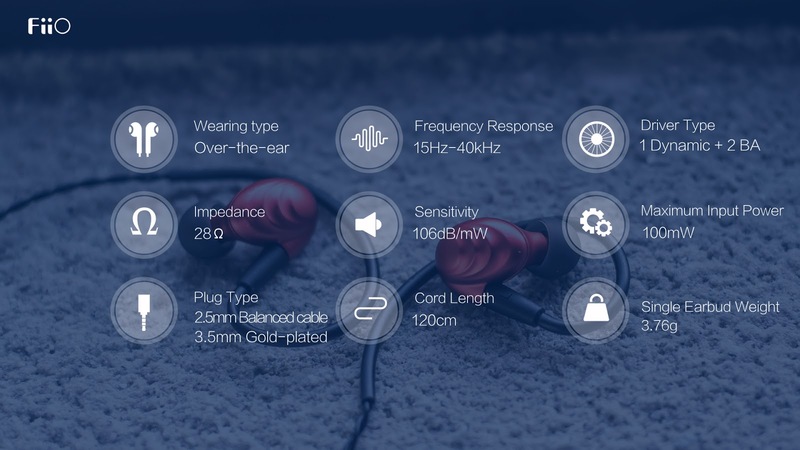 It's pretty interesting that they mentioned 28 impedance, it's a pretty low requirement for a three drivers IEM. 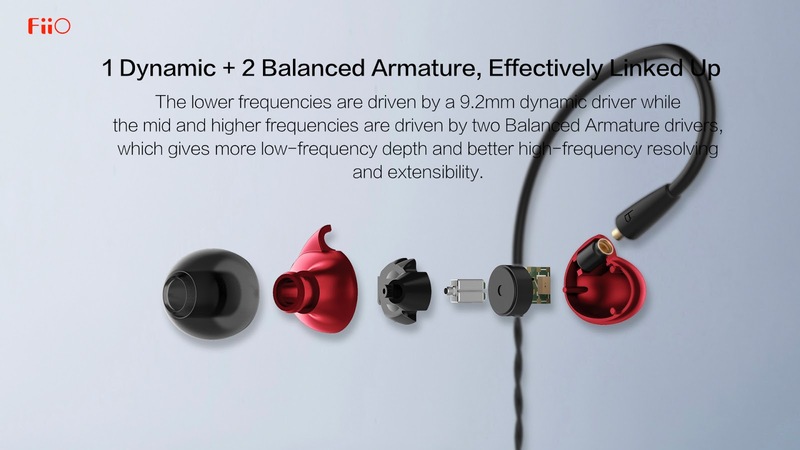 The 9.2mm dynamic driver will drive the bass while the mid and high will be delivered by the balance amateur drivers. 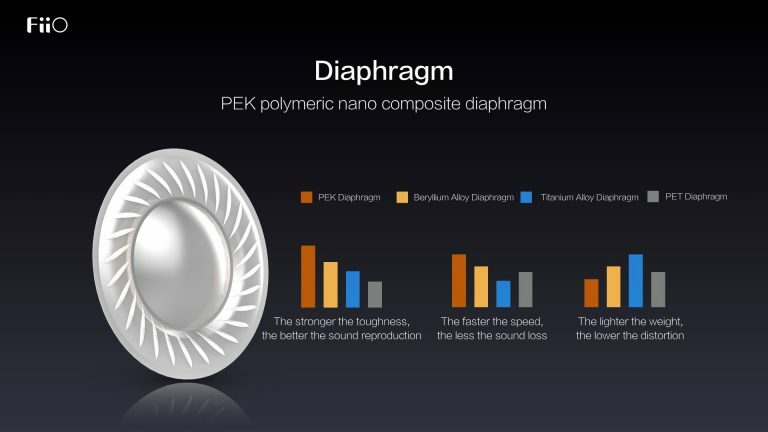 This is interesting, the diaphragm is using PEK polymeric nano composite which supposed to be better than titanium and the rest. the graph doesn't provide us with extra information, I'm curious whether the it make a big difference or just a tiny one. 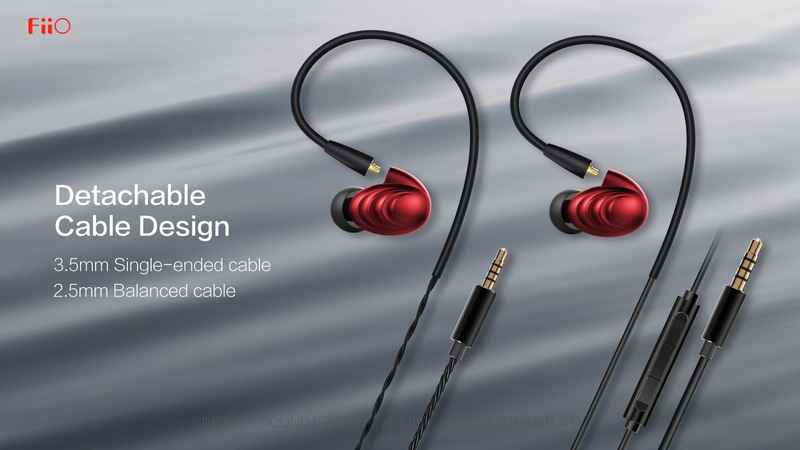 Two cables provided with MMCX: 2.5mm Oxygen-free silver plated copper balanced cable and 3.5mm cable with inline mic control. Everything looks interesting. It's good that they emphasize on the quality control. this is really something that the other company need to take a look into as well: the quality control. How does it sound? If I manage to get the earphone, I'll be more than happy to write a review about it! When it will be released? 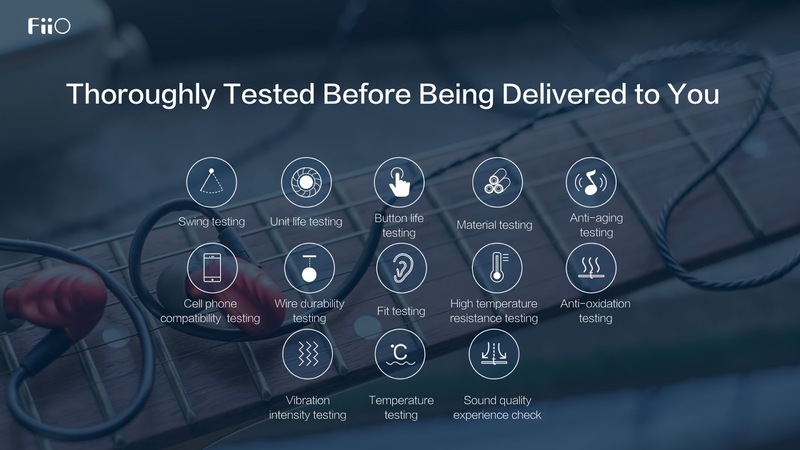 based on FiiO reply it will be released on mid of August 2017.